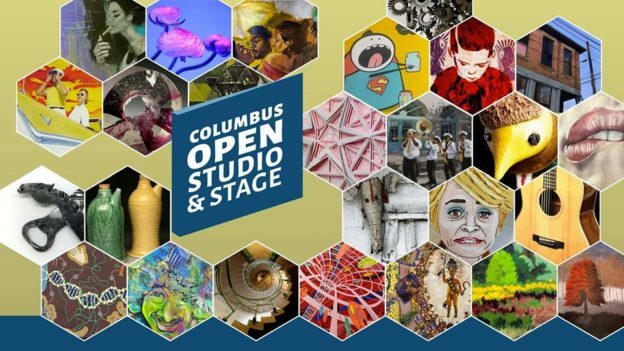 Cobenick Studios on the Columbus Open Studio and Stage (C.O.S.S.) Tour!! I am so excited to be a part of the 2017 Columbus Open Studio and Stage tour!! Come check out our new location at my new home!! Come say hello on Sat. Oct. 7th or Sun. Oct. 8th. Check out my C.O.S.S. profile HERE!